After Avengers: Infinity War saw the demise of half of all life in the universe, it’s hard to see how next year’s Avengers 4 could escalate the conflict from here, but evidently the Russo Brothers are planning to make this MCU Phase 3 finale even bigger than what came before. There’s some debate to be had over how big of a deal the “new foes” part is. While this could just refer to a few additional cronies for Thanos, some fans will no doubt take it as evidence of a major new antagonist entering the fray, be it the Skrulls or a newly gauntleted Nebula. As for what “an even greater threat” could be, it’s again difficult to say what could be more dangerous than a genocidal tyrant who can extinguish billions and billions of lives with the mere snap of his fingers, but here’s hoping that this promotion isn’t all talk. 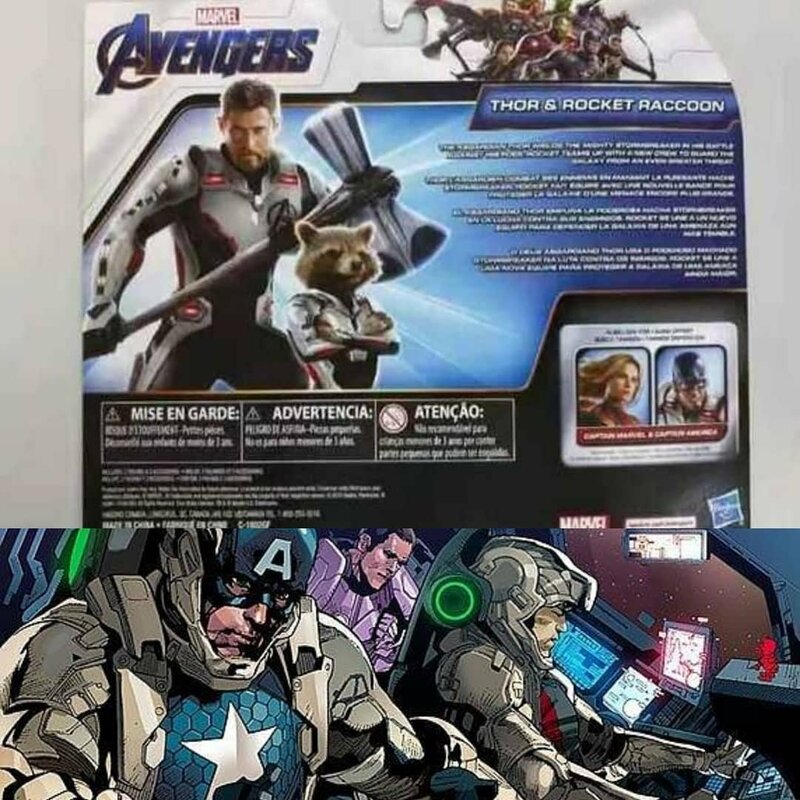 This short bit of text leaves us with plenty of questions to chew over, but it’s at least nice to get some confirmation that the team-up of Thor and Rocket will continue after the duo proved to be among the more inspired crossovers of Infinity War. Both characters have lost a whole lot of friends in their last couple of movies, so you can expect this pair to be in a vengeful mood when Avengers 4 comes out on May 3rd, 2019.